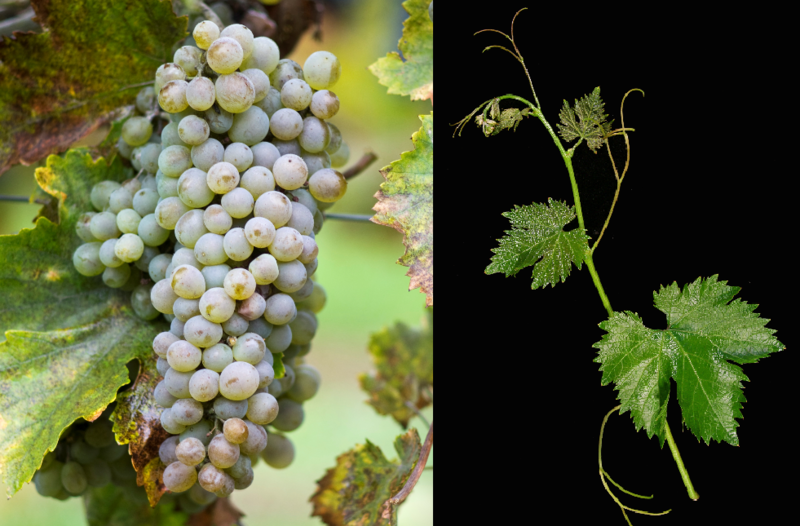 The white grape variety is a new breed between (Amurensis x Vinifera) x Italia, They are genes of Vitis amurensis and Vitis vinifera contain. The intersection of hybrid took place in 1960 in Hungary by the breeders István Tamassy and István Koleda. The vine is resistant to fungal diseases and frost, She was crossing partner of the four new breeds Morava. Panonia. Petra and Rani Rizling, The species is in the range Kunság grown. In 2010, nine hectares of vineyards were reported (Kym Anderson ). This page was last modified at 3 January 2019 at 17:29.